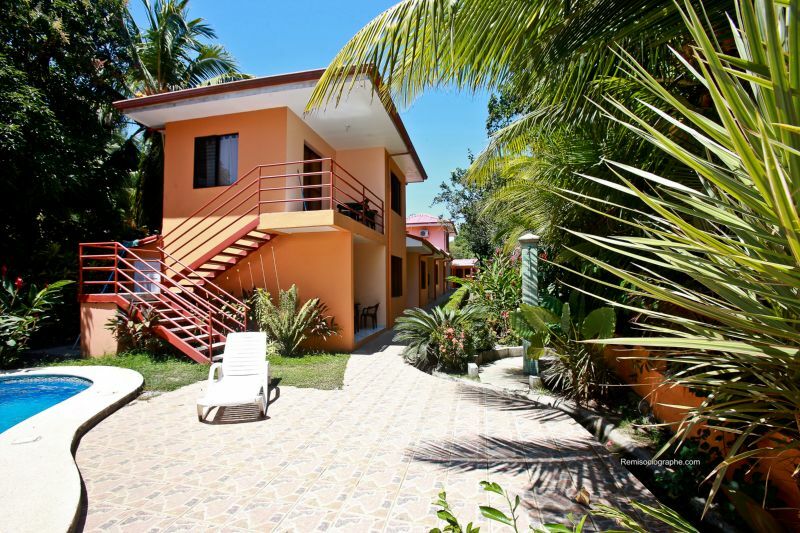 Hotel Poseidon is a 14 room boutique style hotel located 1/2 block from the beach in Jaco beach, which can serve as your base to explore all of the beautiful Central Pacific coast of Costa Rica. Surfing, sportfishing, canopy tours, horseback riding, rafting, scuba diving, snorkeling, ocean kayaking, jungle river cruises, birdwatching, rainforest hikes, waterfall hikes, Manuel Antonio National Park tours, Arenal Volcano tours and golf are just some of the many activities in and around Jaco Beach. Amenities include a swimming pool, restaurant, 2 bars, pool with swim up bar, a/c rooms, with large cable TV’s and well stocked mini-bars. 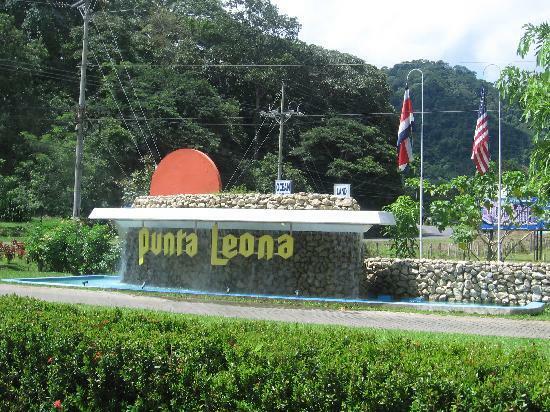 Jacó is an active beach town offering; casinos, retail shopping outlets, discos, and many restaurants offering a variety of international cuisine. 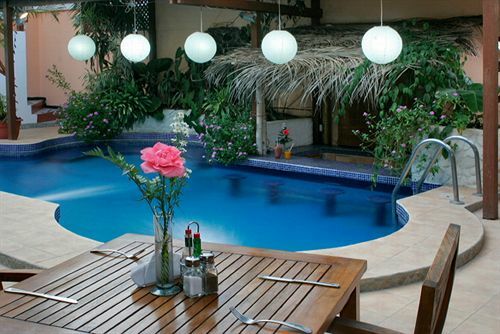 The hotel’s restaurant is open from 7:00am – 2:00pm to serve you a variety of meals. Enjoy a typical Costa Rican breakfast with gallo pinto and eggs, or fill up on an American style breakfast with eggs, toast, hash browns and bacon. For lunch, the grill will delight you with fresh mahi mahi fish tacos, hamburgers, Philly cheese steak sandwiches, burritos and much more. 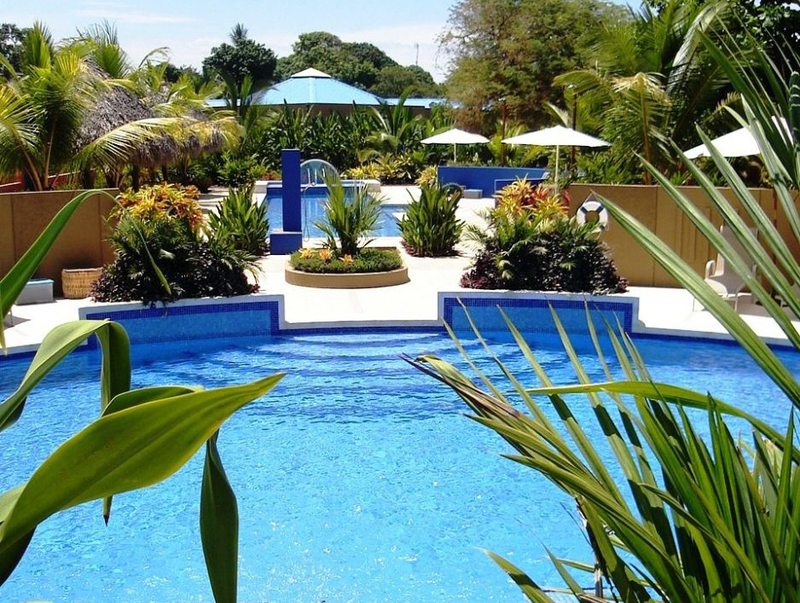 Have your lunch served poolside and enjoy a fresh pina colada while you plan the activities for the rest of the day.